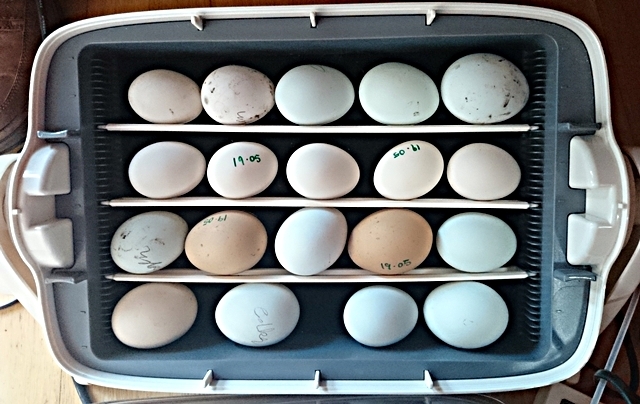 And the chicks *swoon* My Molly is sitting on 11 eggs due to hatch between today and tomorrow! Love the new look – and the chickadees! Your new site is stunning – it looks good enough to eat! 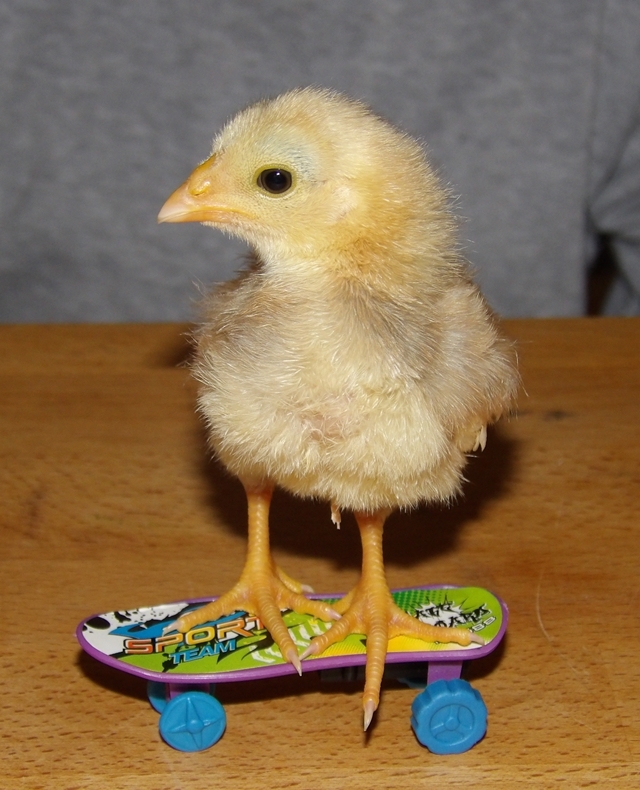 And the chicks are so cute. 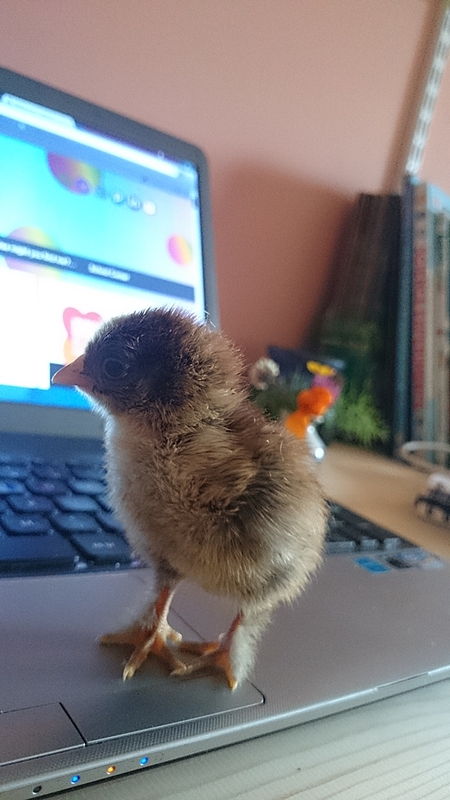 How very apt to have your new site and new chicks in one post – lovely! They are so cute, and the film, that little guy really was shell shocked, I gasped when the boisterous one tumbled over him lol! Thanks Sheila and yes it was fantastic to watch, the kids and I were transfixed for 26 minutes, thinking it was about to break out every time it moved. Cuter than two cute things stuck together with Zooey Dechanel endorsed glue. Lovely. And thumbs up to the new look. Oh, they are so cute!! The video is great, I’ll have to show my girls. And congrats on the new look, it’s lovely and fresh. Thanks Sadhbh and yes I think your girls will love it! 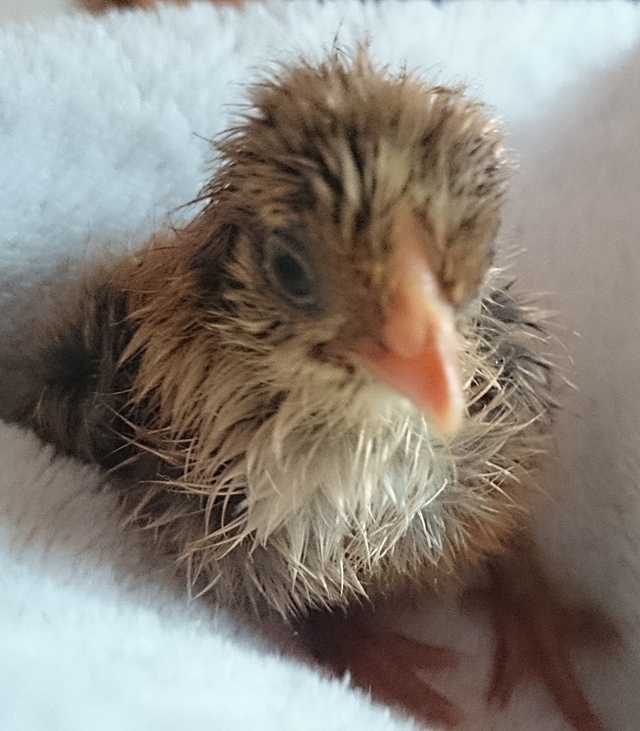 Welcome to the world, chicks!!!! Your site looks great, looking forward to Is Eolaí Mé, very exciting! Thanks Joanna, I’ll be sure to let you know when it hits our screens!